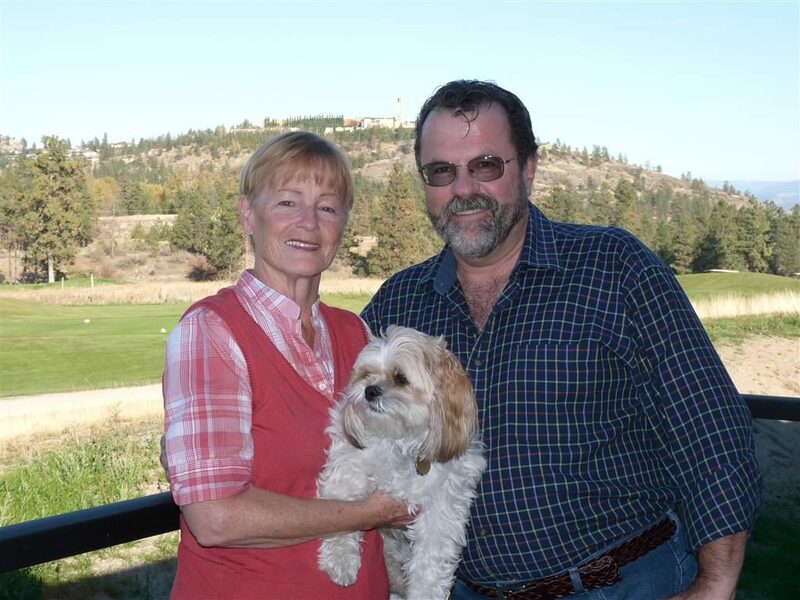 When Dan and Marnee Barrette visited Sonoma Pines they were already living their retirement dreams. 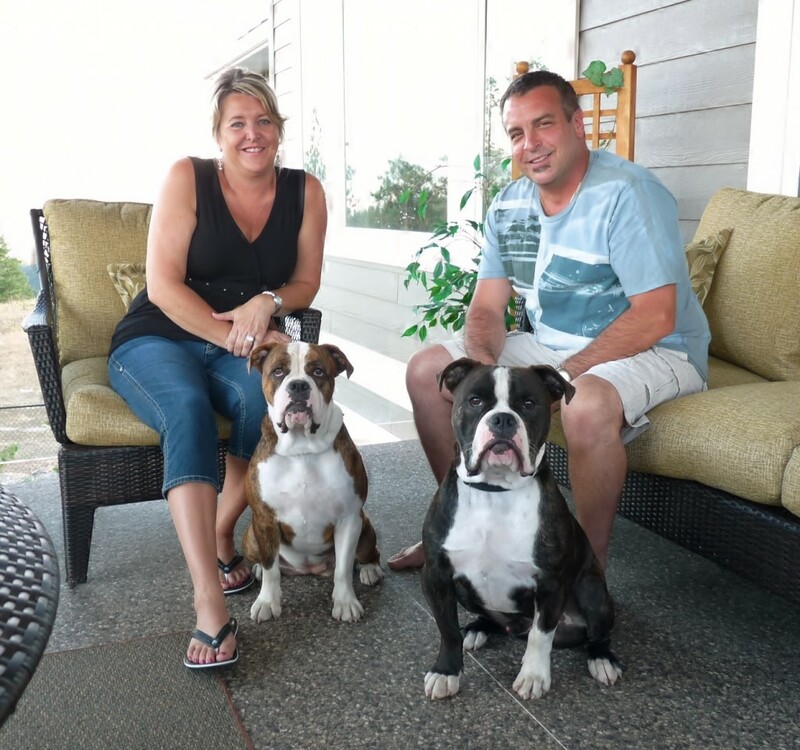 “We had moved into a 2700 square foot home in a gated community that overlooked Okanagan Lake. The neighbourhood was just close enough to a major arterial roadway that sitting on our expansive outdoor patio all you could hear was the sound of motorcycles and transport trucks,” recalls Dan. After meeting with Harty Podewils, Sales Manager, it didn’t take the Barrettes long to choose the perfect home for them. “Harty was great,” Dan says. “He came and visited us in our gated community. He helped us choose the right floorplan for us.” The Barrettes chose the Tahoe style with the great room concept and the oversize windows. Dan still works from home and they both like having the walkout basement. With their grandkids visiting from Calgary and Vancouver it’s really convenient to have the extra space with the recreation room and the additional bathroom downstairs to comfortably fit everyone. The Barrettes’ Tahoe style home is featured in phase eight where there are four unique floorplans that range from 1200 – 1500 square feet on each floor with unfinished walkout basements priced from $369,900. It’s a perfect time to come and choose your lot, your floorplan, and your perfect view.